This group is for people who play and enjoy Cities: Skylines. It's about making cities, friends and helping and others! Do you post any content on Steam workshop? 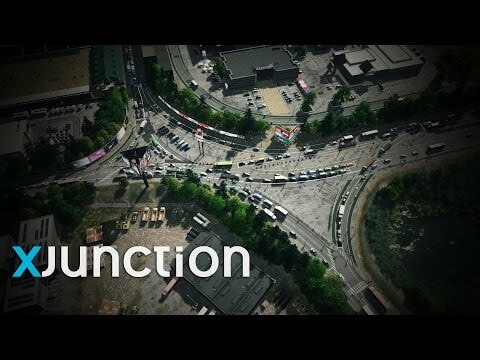 What is your favorite DLC so far for Cities:Skylines? 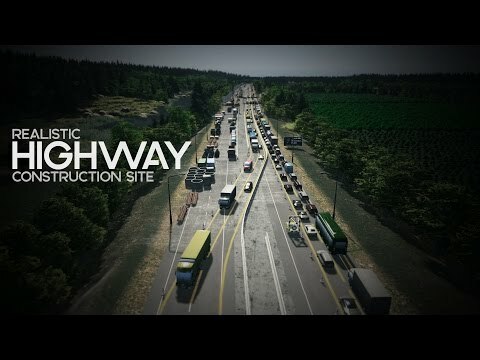 Cities:Skylines how does everyone like the game so far?